It has been said that there are only two guarantees in life: death and taxes. Unfortunately, there is a third promise. You can be sued by creditors if you are in default on your debt. They can take money from your salary and even from your bank account! But what if you are underemployed, unemployed, or receiving other government benefits? Maybe you are receiving Social Security, unemployment, or don’t even own property. What can you do? Thankfully, there is a solution. It is called judgment proofing. So, just what is judgment proofing? It is federal and state legislation supported by the U.S. Consumer Credit Protection Act that limits what creditors can take from borrowers depending on the financial situation of the borrower. If there is limited ownership of property or if there are severe income shortfalls, then regulations stipulate the specific amount, if any, that is allowable for debt repayment. This even includes any judgments that are brought before a court against those in default. This is really good news, especially for account holders who are in credit card arrears. However, judgment proofing is not always permanent, so it is very important to make sure that you keep track of your assets. 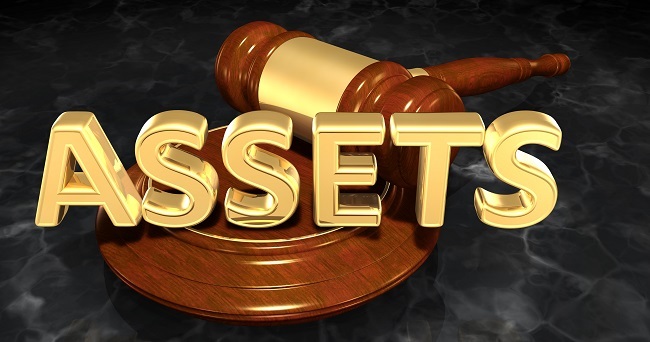 If creditors suspect that they have an option to take some of your valuables, they will take full advantage, even to the extent of taking your jewelry from your body while you are coming into court. Having strong and informed legal advisers is crucial to ensuring protection under this legislation. The Pro Advocate Group is a team that has over 41 years of combined experience relating to the law and want to help you take full advantage of their legal expertise to find solutions to your financial problems. We want you to be educated about and supported in your quest to find answers to your monetary difficulties. Contact us to get started on putting your mind at ease regarding past-due debt.